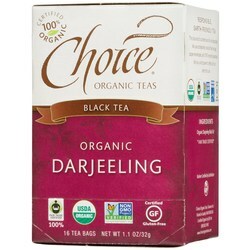 My favorite brand, I love the flavor of the Choice brand Darjeeling. It's my favorite of all the brands. Not too overpowering. Popular tea!, Very happy with this tea. I love the strong flavor.